For the 26th summer in a row, the Discovery Channel has begun to insist that new information has been learned about sharks, as they gear up for their annual Shark Week lineup of programming. 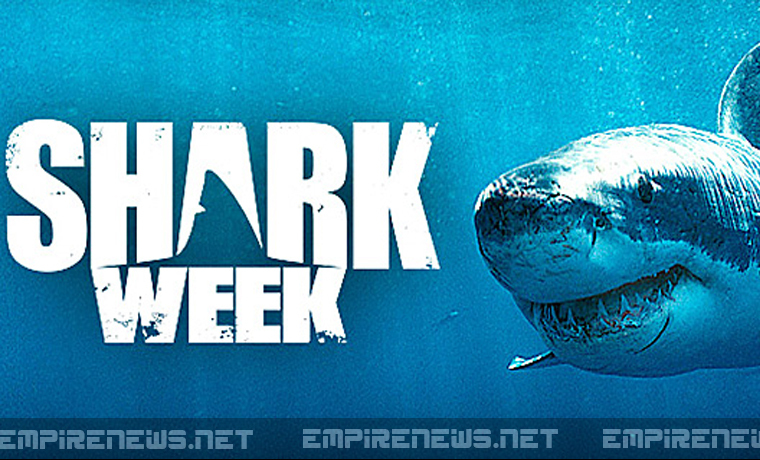 For the past fews weeks, the cable channel has begun heavily promoting Shark Week programming by telling viewers in no uncertain terms that they have new information about sharks which was not available last year. It’s important to note that not even the Discovery Channel is claiming that sharks themselves have changed substantially in the past year. Indeed, sources close to sharks tell Empire News that, while individual sharks may have been born or died in the past year, the sharks as a species have not changed substantially in several centuries. Empire News was able to speak to Roger Finn, a shark currently living off the cost of Australia. Mr. Finn had not been aware of Discovery Channel’s Shark Week until we spoke to him, but once he became informed he had some strong views on the subject. Zasalav claims that they really do try to incorporate at least one new fact every year during Shark Week. He says this year scientists had discovered that the long-held belief that women who were menstruating should not swim near sharks was really just an old wives’ tale. “As our research team has discovered, even sharks have no interest in eating a woman who is on her period.” Said Zasalav. 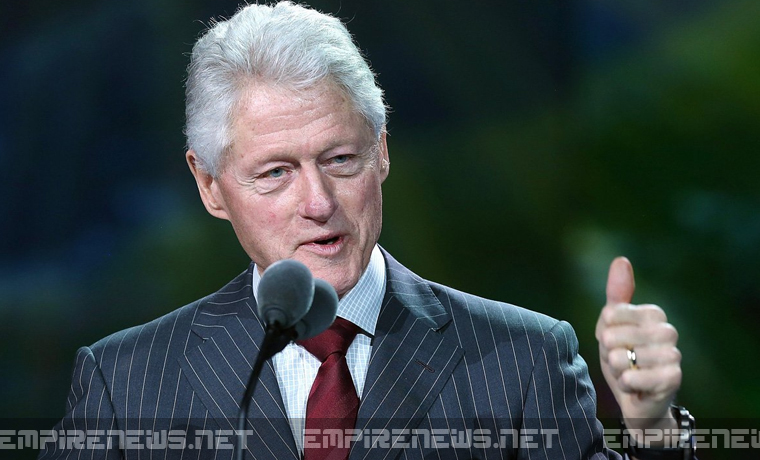 Former President Bill Clinton hit the talk show circuit this week to promote his new book, a collection of White House themed erotica. Clinton’s book tour actually parallels wife Hilary’s, as she continues promoting her own book, Hard Choices, a grounded, autobiographical look at her time as Secretary of State from 2009 to 2013. The former president took to the airways to promote his book, simply titled Hard, which follows the exploits of a main character named “President Stiff Poundstone,” who takes part in an increasingly bizarre series of sexual encounters in-between presidential events. Hard’s extremely adult subject matter and coarse language meant that Clinton was precluded from reading any large sections of it during his appearances. Instead, the former President was forced to merely summarize parts of the book, hoping to entice readers with his descriptions.